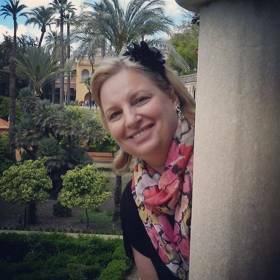 (nee Kopf) Passed away peacefully at her home in Menomonee Falls, WI on Sunday, September 18, 2016, at the age of 56.. Kelly is the cherished mother of Gavin, Grant and Grace Murray. She is the beloved daughter of Shirley (nee Kretlow) and the late Robert W. Kopf, the loving sister of Susan (Dan Noe) Beck and Kurtis Kopf. The dear aunt of Samantha and Spencer Beck. Kelly is further survived by other relatives and friends.